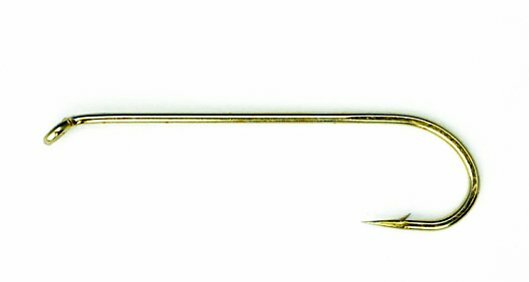 Dai Riki 700 Hooks, The 700 is used when you need a longer shank to tie streamers, woolly buggers, nymphs and other long bodied patterns. Dai Riki 700 Hooks, The 700 is used when you need a longer shank to tie streamers, woolly buggers, nymphs and other long bodied patterns. 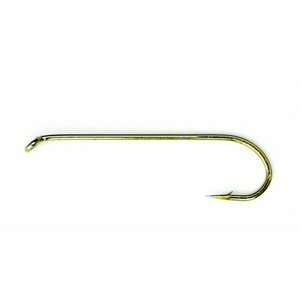 Streamer Hook, Down Eye, 1X Strong Wire, 4X Long Shank, Round Bend, Bronze Finish. Great hooks for wooly buggers. Super fast shipment as well. Great store.